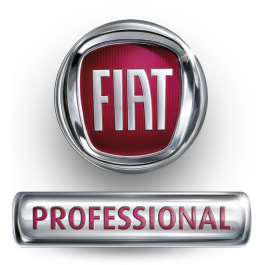 MOTORHOME NEWS | Welcome our new Franchises! 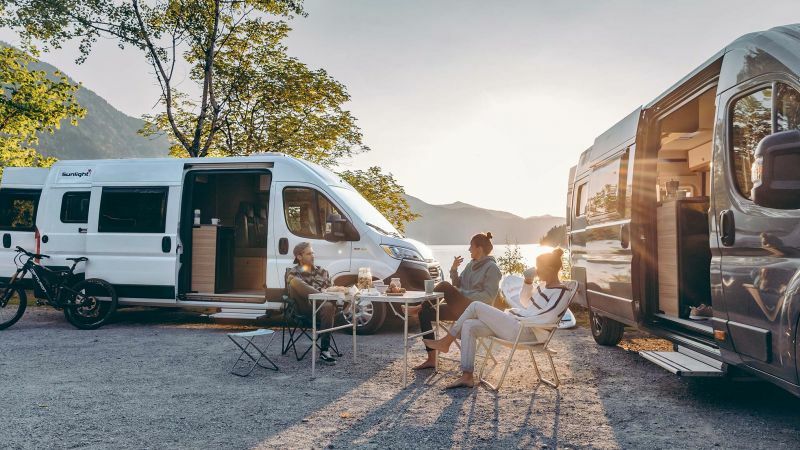 Bigger, Better & Back in the UK, BC Motorhomes are delighted to announce we are now a McLouis Fusion Motorhome Dealer and a Sunlight Motorhome Dealer! We are excited to add you both to our fantastic range of franchises and look forward to working together in the future.